The next generation (version 2) of the Lasercut Mendel90 is a work in progress. 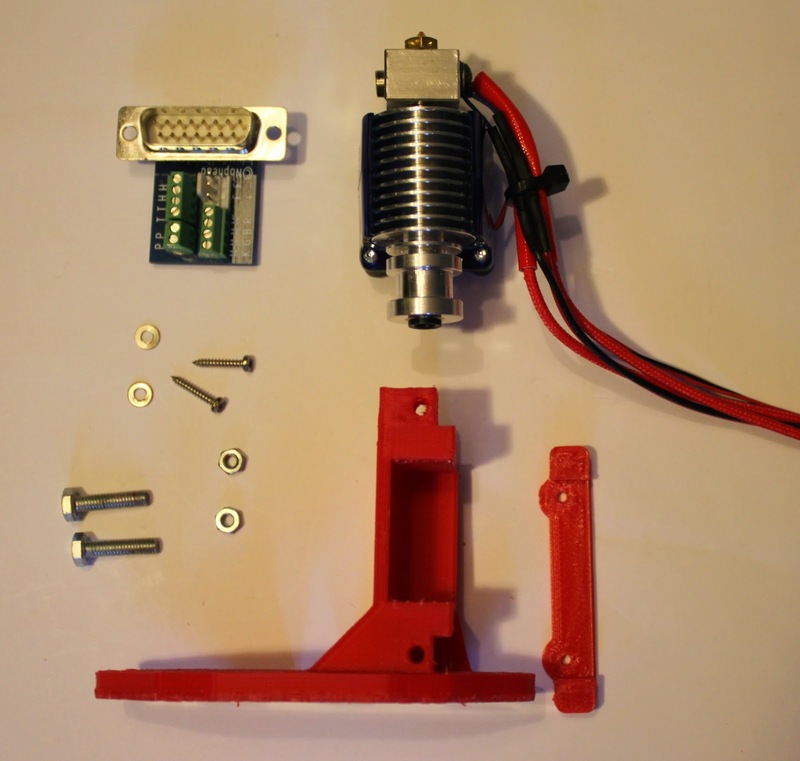 Currently we are planning on having from 1 to 5 bowden extruders to allow for a single extruder printer as a starting point that is then easily upgradable to as many extruders as required. 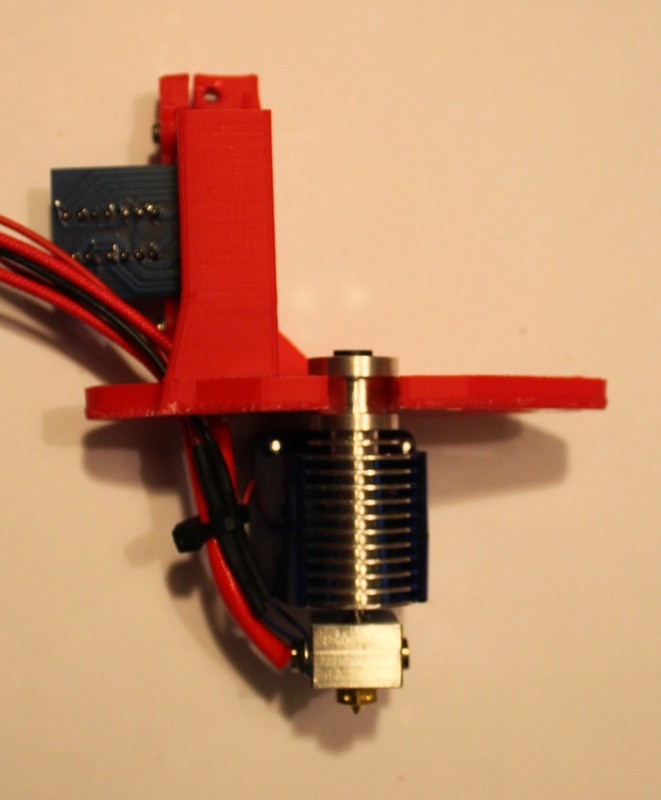 I will post more information as I finalise the design, for now I wanted to share a X carriage, hotend mount and modified print cooling fan to fit an E3D V6 bowden hotend. 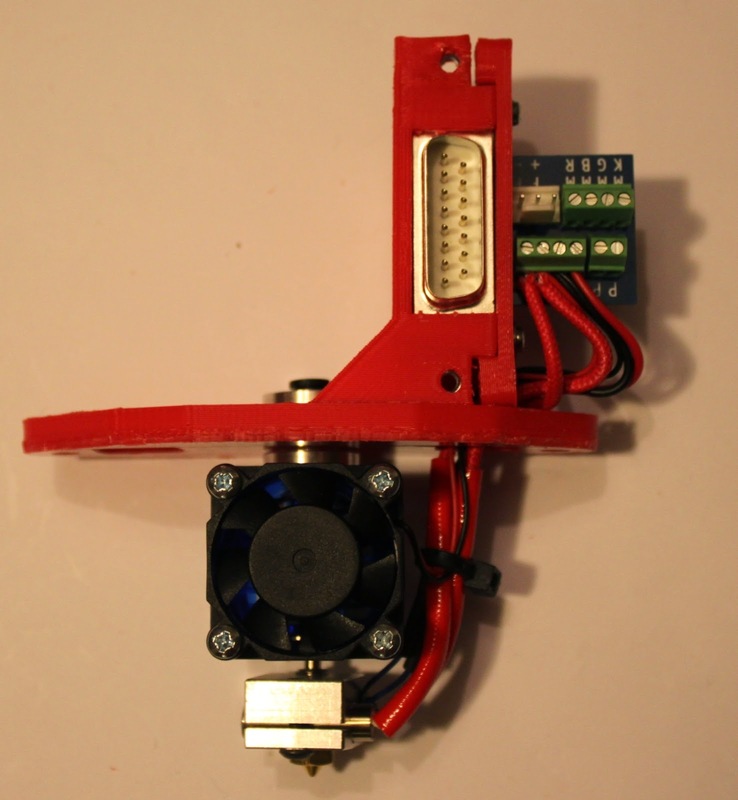 The hotend mount is designed to accommodate Nophead's ribbon cable connection PCB. 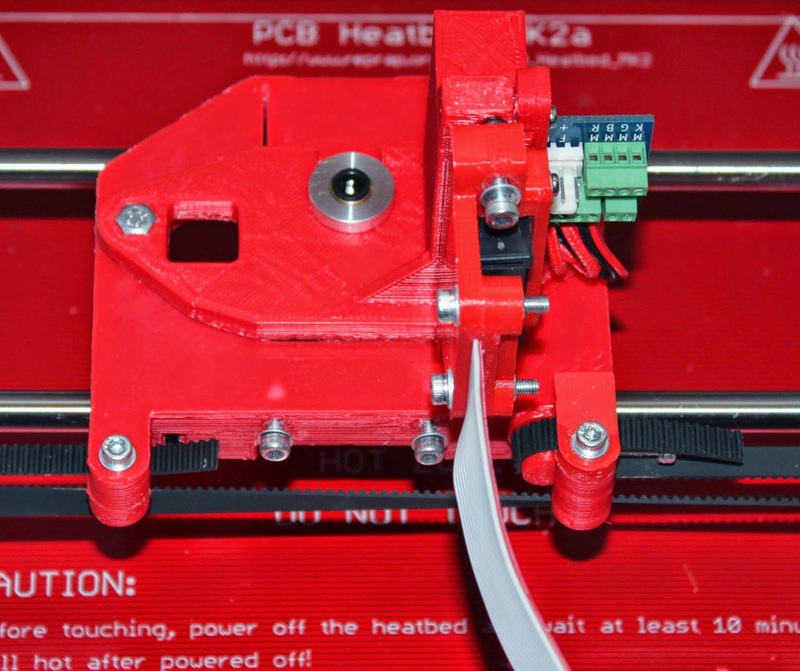 The e3d v6 fits snugly into a groove mount. 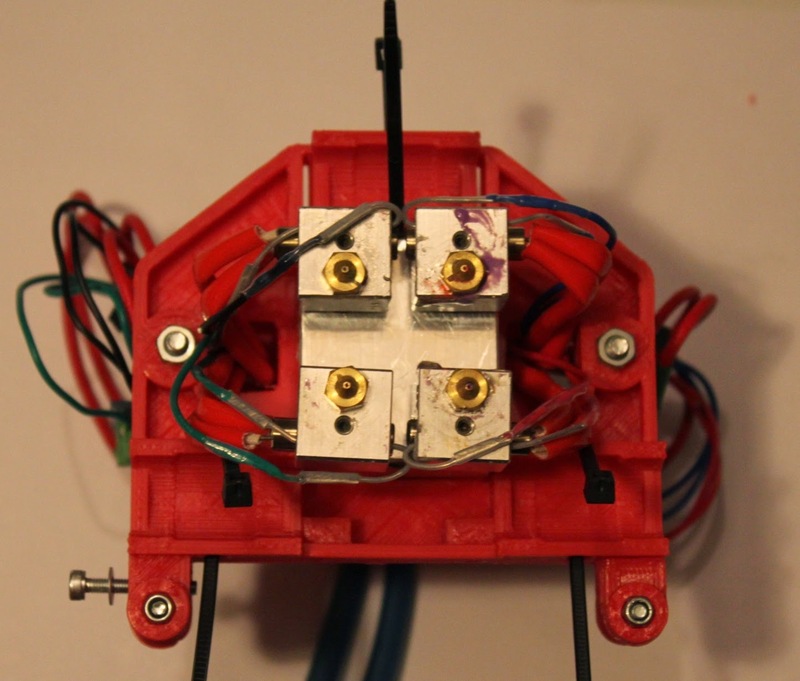 This X_Carriage is a further development on the one made for the Kraken hotend, in fact it was designed to allow the V6 and Kraken to be swapped out without dismounting the carriage. Unfortunately the Kraken is too large for that however at least only one carriage design is required for both. I am interested to see how well this design operates "in the wild", I think it may be time to move to bowden in most applcations as a stepping stone to multi material and multi colour printing. 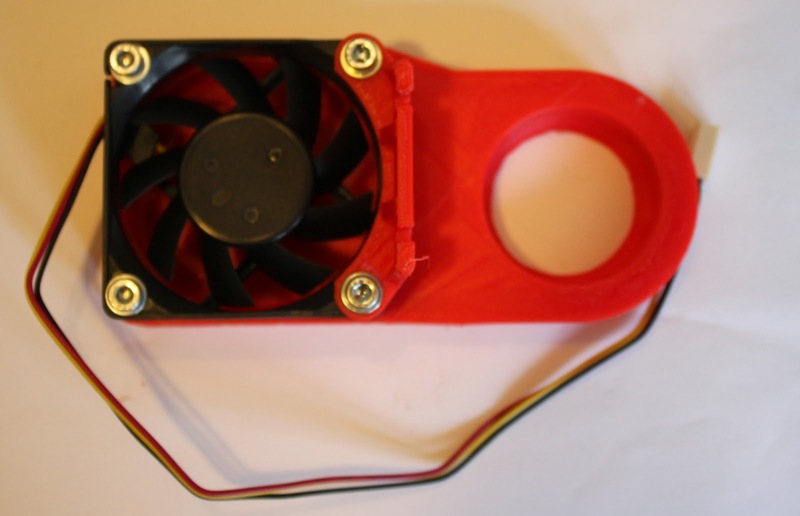 As always Think3dPrint3d designs are open hardware. The design files are available on github and as a Youmagine design. 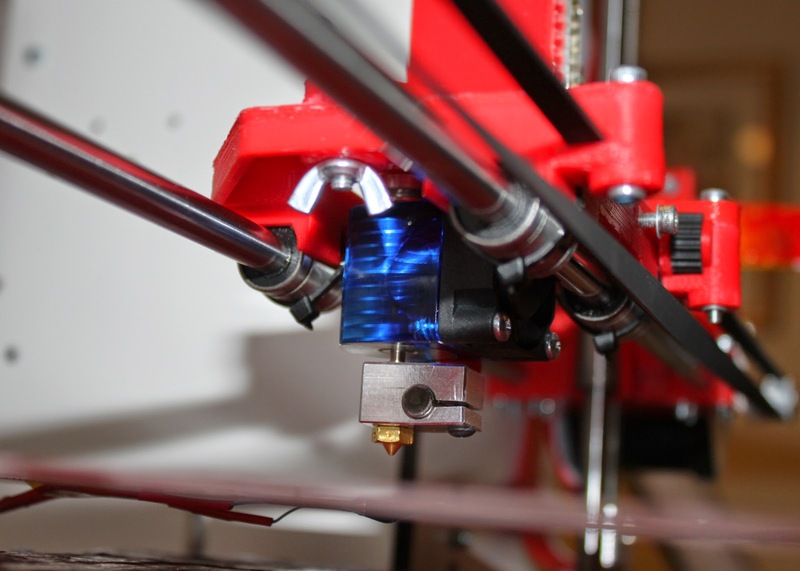 Follow this blog or @Think3dPrint3d to be alerted to further developments!